In the fall of 1939, Grace Baker’s three brothers board Canadian ships headed for war. Grace stays behind, tending to the homefront and the general store that helps keep her small Nova Scotian community running. Three years later, the fighting rages on, and rumors swirl about “wolf packs” of German U-Boats lurking in the waters along the shores of East Jeddore. One day, a handsome stranger ventures into the store, claiming to be a trapper, and Grace becomes enamored. But after several weeks, she discovers that her mysterious visitor is not the lonely outsider he appears to be. Insight into a family and war. And so the story takes off. 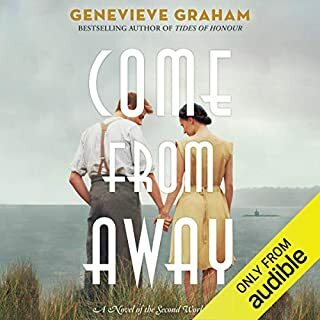 There is challenge and adventure, distrust and trust, and an evolving relationship with Rudi and the family and of course Grace.I loved the story of the family in Nova Scotia, and what happened to them as the war progressed. Depicted was the toll that war places on ordinary men, the demands made on them, and that underneath so many of them are men of honour and care.The story moves along at a good pace, the characters are ones that I could take into my heart and care about. The narrator was very good and brought this book alive. I loved this story that included Hudson - the son of Rosie and Don. There efforts for their son was outstanding and he was just delightful too. Liked the exploration of autism and the role a school plays with diverse students - the good and the bad. The narration was perfect. 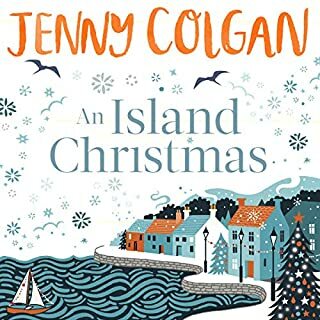 While I felt this was a little long and drawn out I still enjoyed Tiggy's story and where she had come from and where she ended up. 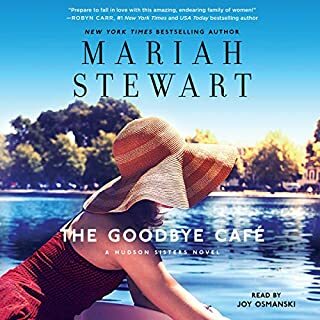 The narrator did a very good job of distinguishing the various characters and her men's voices were well done. 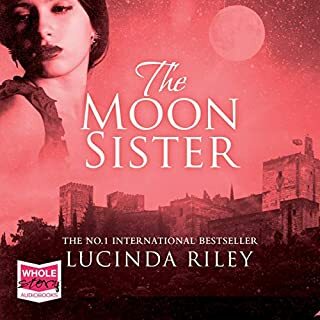 Set in Scotland and Spain the story was engaging and I liked how it played out. Wonderful story with excellent narration. I loved the characters, and the fact that all the main characters were given time for viewpoints. The themes of parenthood, marriage, teens, loss, grief and courage stand out. Iris was an amazing person, who could cut to the truth and challenge the values that were so false and prevalent among many. Highly recommend to anyone who loves a good family drama story, full of emotion. In the summer of 1916, Private Daniel Baker marches into battle with the boys of Nova Scotia's 25th Battalion. 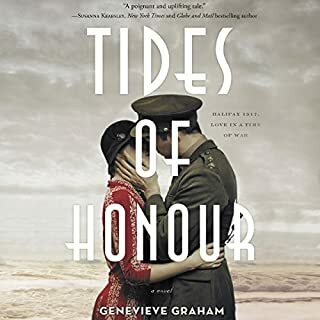 Out of brutal necessity, Danny has steeled himself against the trials and horrors of war, but he is completely unprepared to meet the love of his life in war-torn France. Audrey Poulin has the soul of an artist. She lives alone with her grandmother in the quiet French countryside, where her only joy is in her brush and palette. When by chance she encounters Danny, the handsome young soldier captures her heart and inspires her painting. 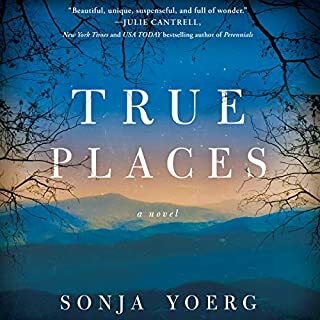 I really enjoyed this story of the experience of WW1 - of injury and loss and love. I knew nothing about Nova Scotia and especially the disaster that struck it. Danny and Audrey were characters I grew to enjoy and admire - especially Danny. The narrator was good, generally I don't seek out male narrators but Fajer Al-Kaisi did the job well. Pulled at the Heart Strings! There is so much in this story - but essentially at its heart is family. So many great characters and so many issues. Oh my! Adoption at its heart, a marriage teetering, illness and loss, and so much more. 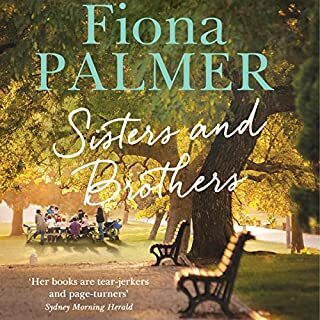 I liked the narration, it enhanced the story and I am so happy I went down this road to read the book - my first by Fiona Palmer and I certainly would be very happy to pick up another book by this author. This is one of those books that I am sure is enhanced by being narrated. 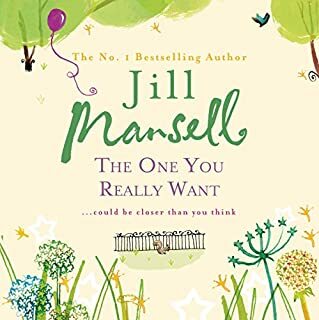 And I really enjoyed the narrator's interpretation, she and of course Jill Mansell had me chuckling often as I listened. Full of varied characters with various but similar challenges, there was nothing to dislike and all to enjoy. With of course the perfect satisfying ending. Some might say predictable, but then that's what I like in a book! A happy ending. Loved it. Perfect narration again and just adored meeting up with the people from the Island of Mure. More please! Delightful very English story. 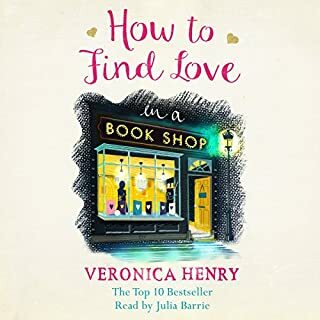 Lots of characters but everything really centred around the bookshop as each person interacted and came to fully understand and know themselves and their own minds. 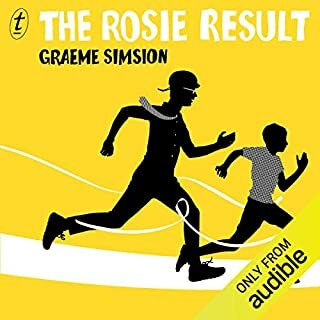 Well done as an audiobook.